Long time lurker, first post. I got inspired by some of the work I saw here, so I thought I'd share some of the pencil artwork I've done. 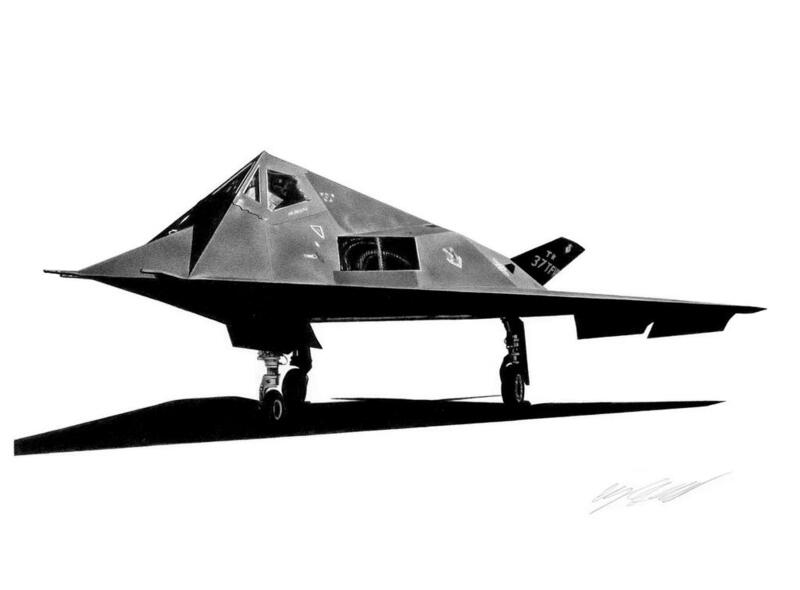 I do mostly modern US fighters from the 80s to present. Currently doing some commission work for the 391st "Bold Tigers." Thanks for viewing! Wow!!! Those are gorgeous and welcome to ARC! Thanks Eric, glad you liked them! I've been lurking here for so many years I'm surprised its taken me this long to finally register here. that is some talent, you've got there. You had me at the A-10. 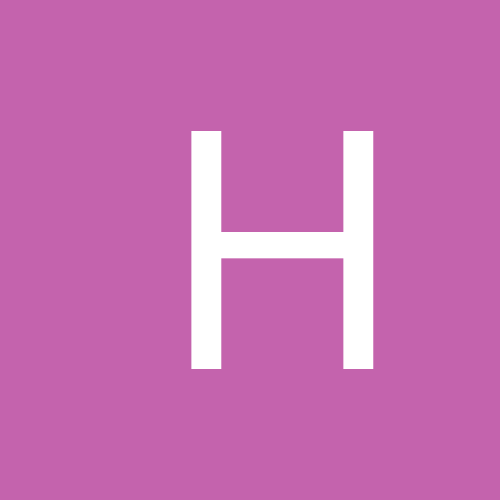 Keep posting your work . . . I, for one, will never tire of looking at it! Thanks man I'm flattered.. 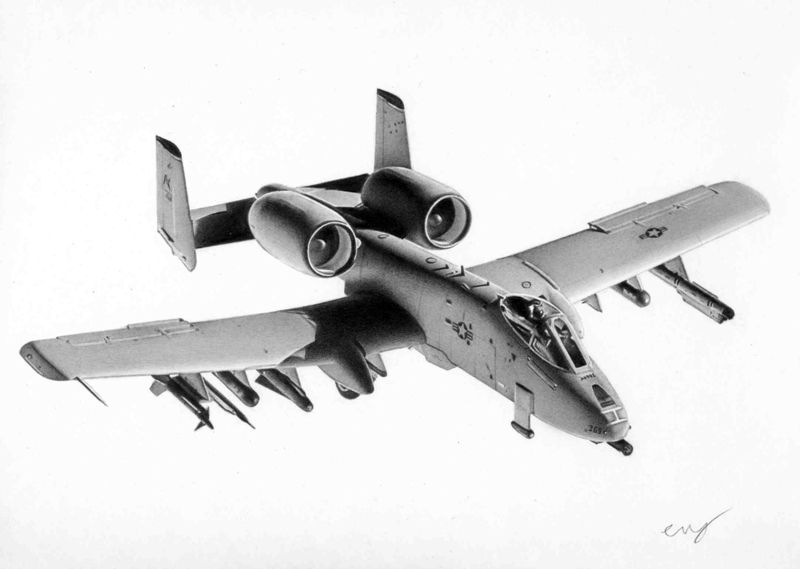 I'm also a big fan of the Hawg and its one of my favorite aircraft to draw. 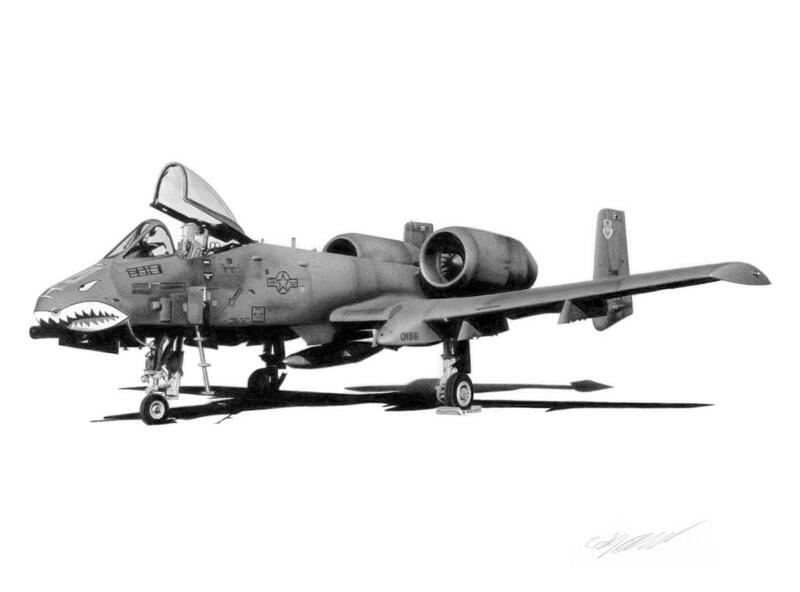 I got a few more I'm currently working on (including another A-10 from Bentwaters) so I'll make sure to post them when they're finished. your pencil sketches are hard to distinguish from subtle painting.. I hope you post more ..
yeah ok nice photoshop of real photos! haha just pullin' your leg, those are amazing!!!!! Welcome!! 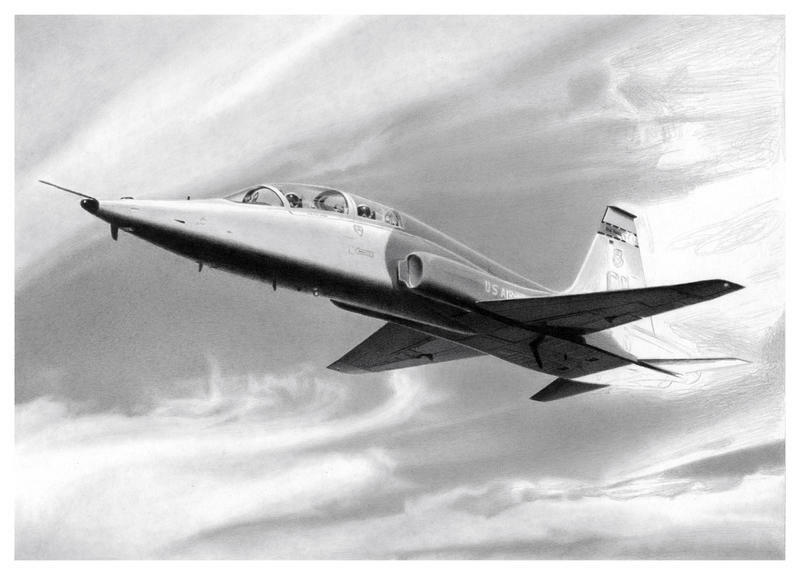 Excellent work Sketch22. 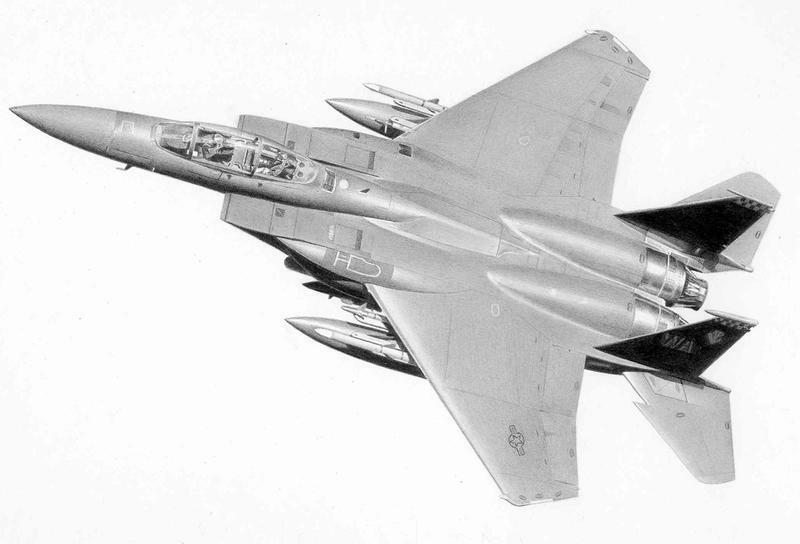 I especially like that F-14. Glad you decided to stop lurking and share some work. That's so good that... that's so good. 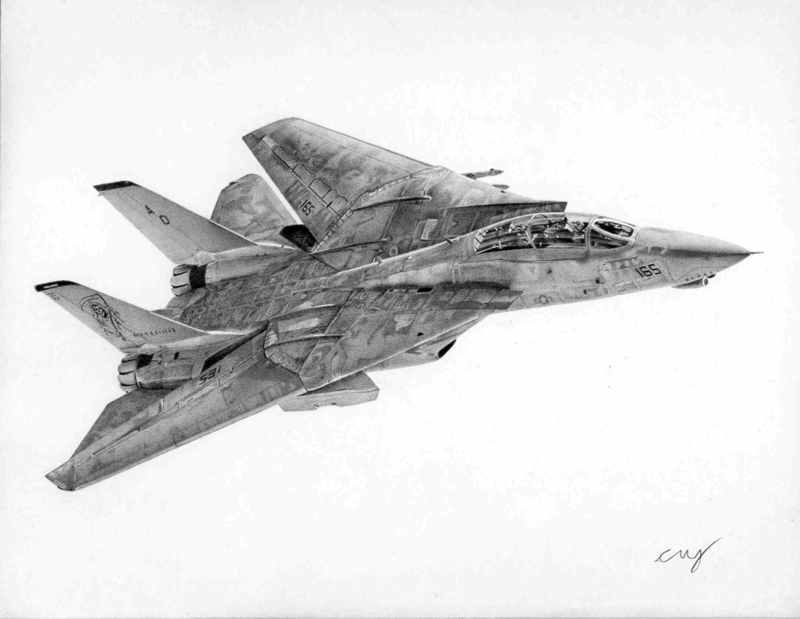 Fantastic artwork, those are some amazing pictures, the Tomcat is a particular favourite! WOW! 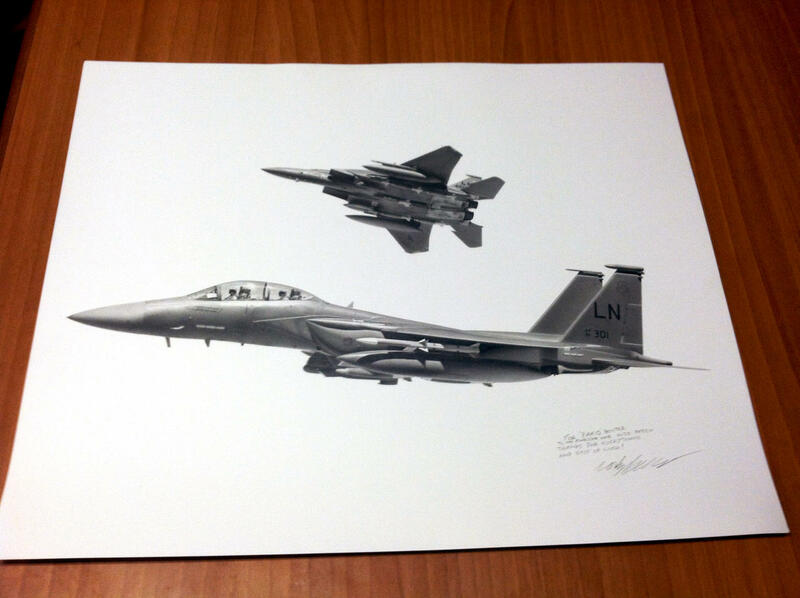 Fantastic work, i love all of them especially the F-14 my all time favorite plane. Keep up the great work. That Tomcat is amazing! Id love to have a print of this. Waw, those pics are wonderfull. I cannot decide which I like the most. 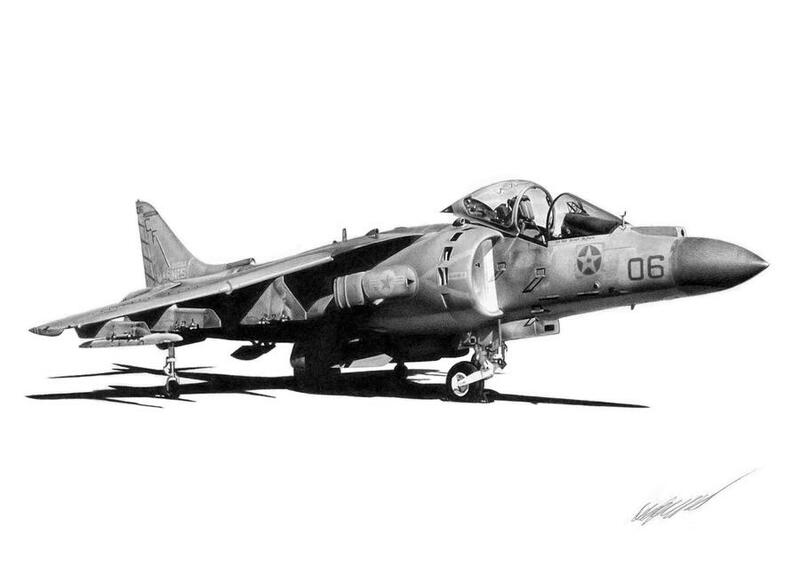 Harrier? 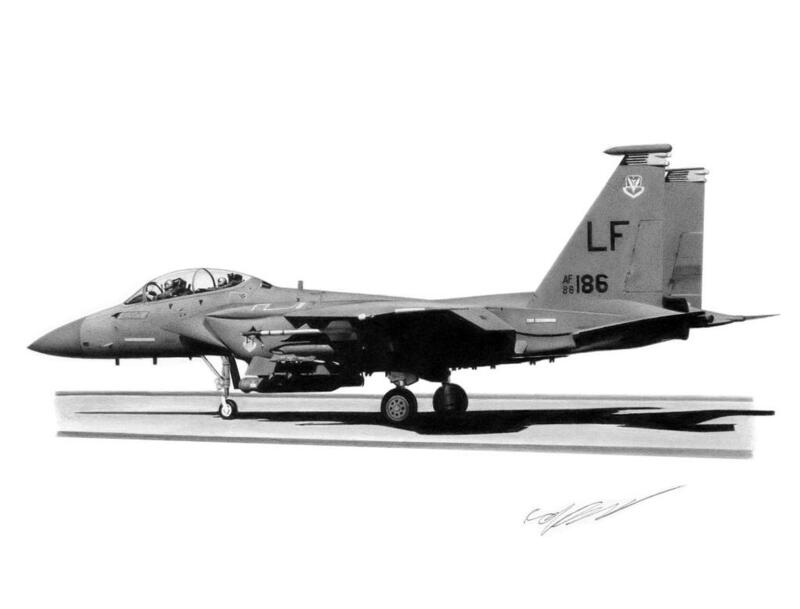 Tiger F-15? Really amazing. Amazing work! Love all of them! Wow! Very impressive. Captured the details very well. I Promise I won't bite... hard! Not much more to add that they are fantastic!